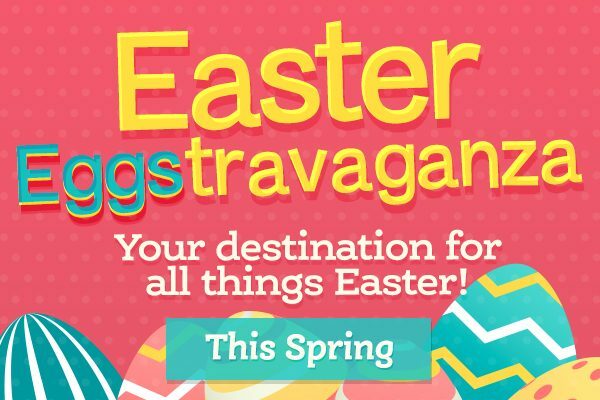 “Hop in” to Champlain Centre this Easter season! 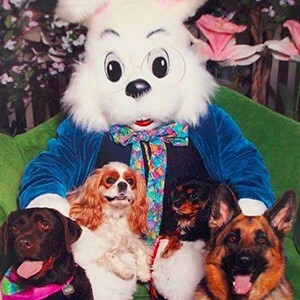 Sunday from 11 a.m. to 6 p.m.
Join the Bunny and friends for Pet Photo Night one night only on Sunday, April 14th from 6 p.m. to 8 p.m. at the Bunny set. All pet parents are asked to enter through the main mall entrance by JCPenney and the Gizmo only beginning at 6 p.m. (Cats or dogs only, must have proof of rabies vaccinations, must be on a leash.) 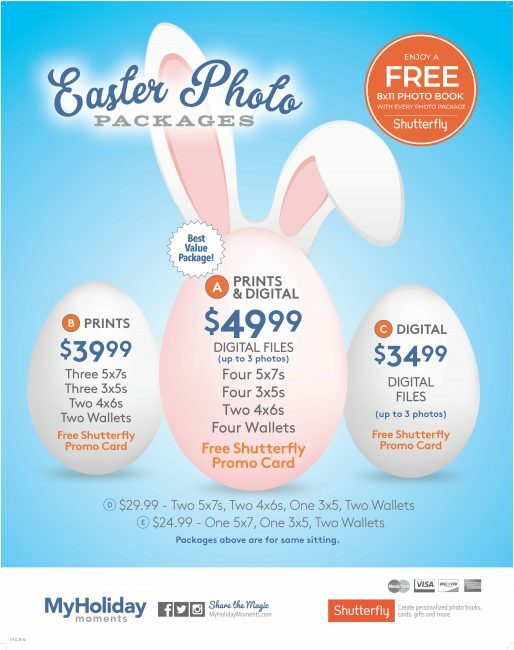 Special photo packages will be available during the event. Champlain Centre Mall will be closed Sunday, April 21st in observance of the Easter holiday.